It has been an especially exciting week. 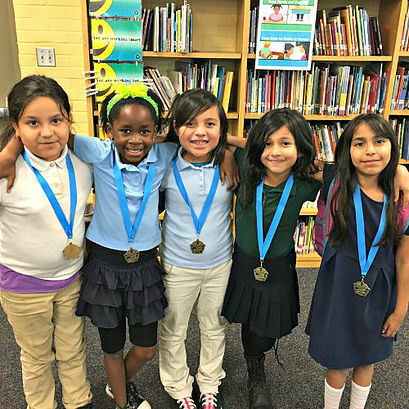 I had the pleasure of watching my Littles graduate from the Read Better Be Better program and to say I was one proud robot is barely scratching the surface. Graduating from our program is a serious achievement. 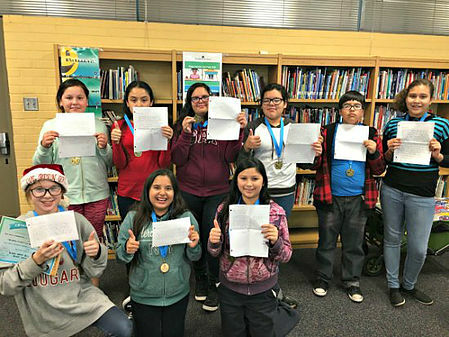 It means that these tiny humans have dedicated their time, energy, and effort (after school no less) to improve their reading and learning skills… and improve they did! 93% of RBBB participants “agree” or “strongly agree” that they read better now than they did before they started the program, which leads to improved grades, improved comprehension and enjoyment levels when reading, and so much more. 139 Littles across 10 schools graduated from the RBBB program, and will move on to succeed in their classrooms. To reward them for their hard work, each Little was given a certificate and a free book to take home. You didn’t think we’d leave out our Bigs, did you?! 139 Littles graduating from RBBB wouldn’t be possible without the hard work and dedication of our Bigs, which is why each one of them (145 to be exact) received a certificate and a medal. That’s no easy task, but their commitment to helping their Littles successfully complete the RBBB program is commendable and inspiring – and we were thrilled to be able to recognize and reward them at graduation. What’s more fun than molding a robot out of Play-Doh?! (I can’t think of much, personally.) 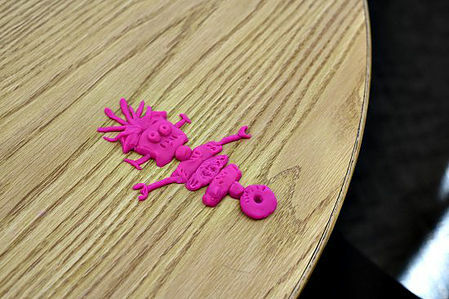 At the graduation party, students were given Play-Doh to create a version of me (Dr. Dave!) as part of a friendly competition. Some special guests at the ceremony (principals, superintendents, teachers, and funders) got to be the judges who selected the winner, and it was a fun activity enjoyed by all. 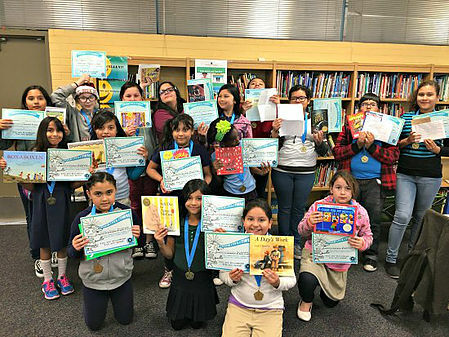 Thank you to everyone who donated books, and to Thunderbird Trophies for the discount on the medals, making it possible to give a medal to every Big! 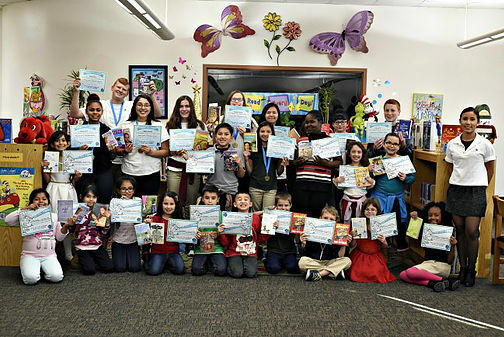 And, once again, a huge ‘thank you’ to our Bigs and Littles for their part in helping solve Arizona’s literacy crisis. Now if you’ll excuse me, I’m going to go admire those Play-Doh models of myself one more time.